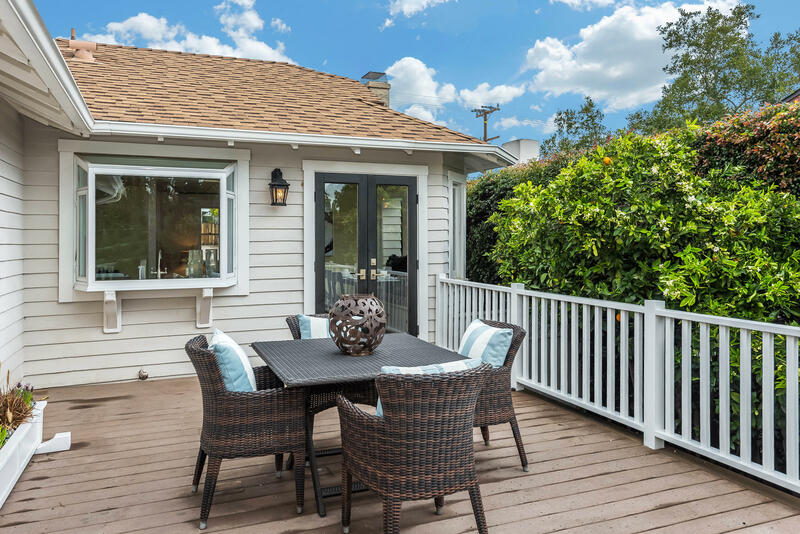 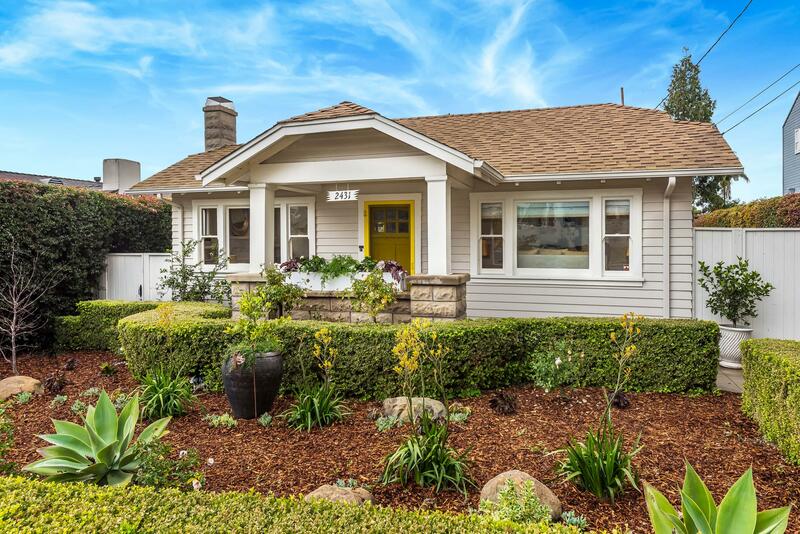 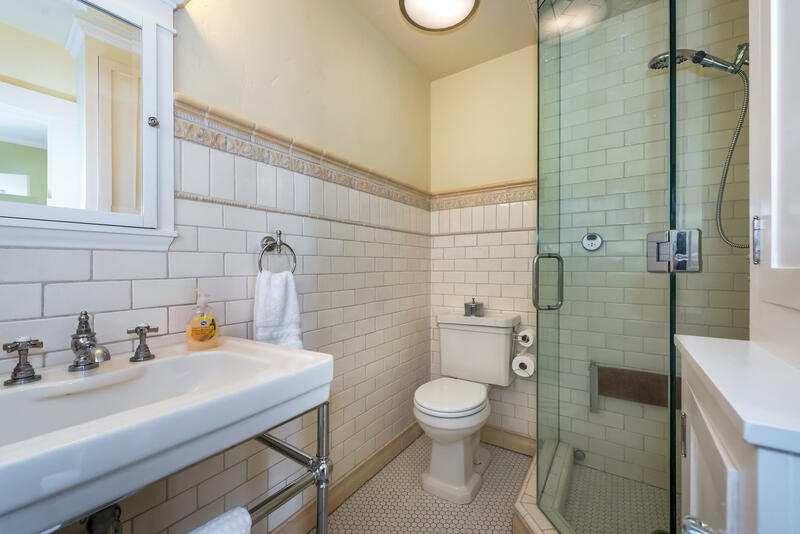 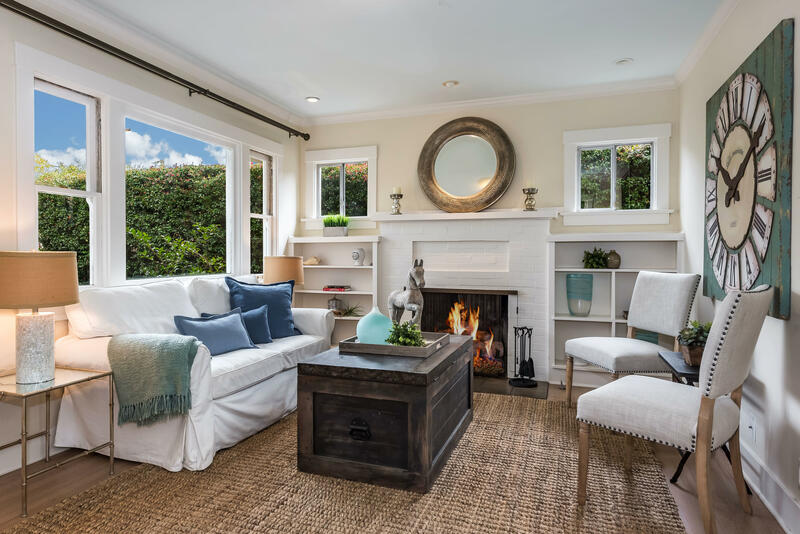 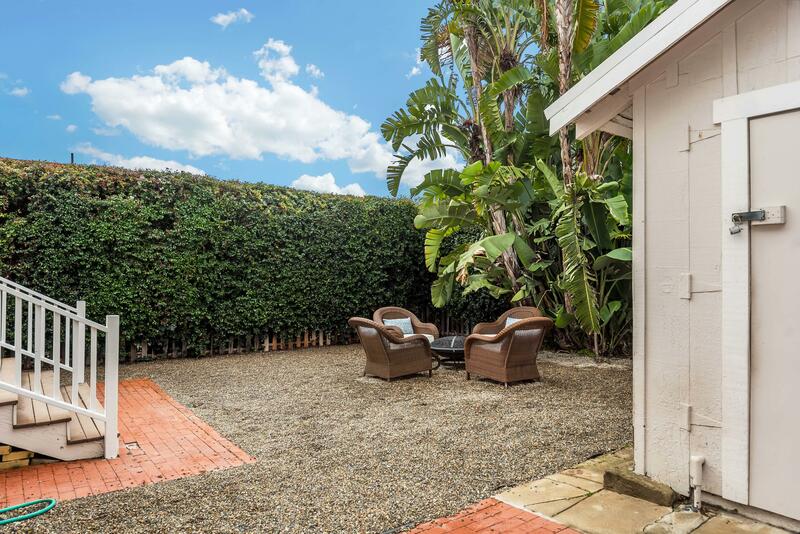 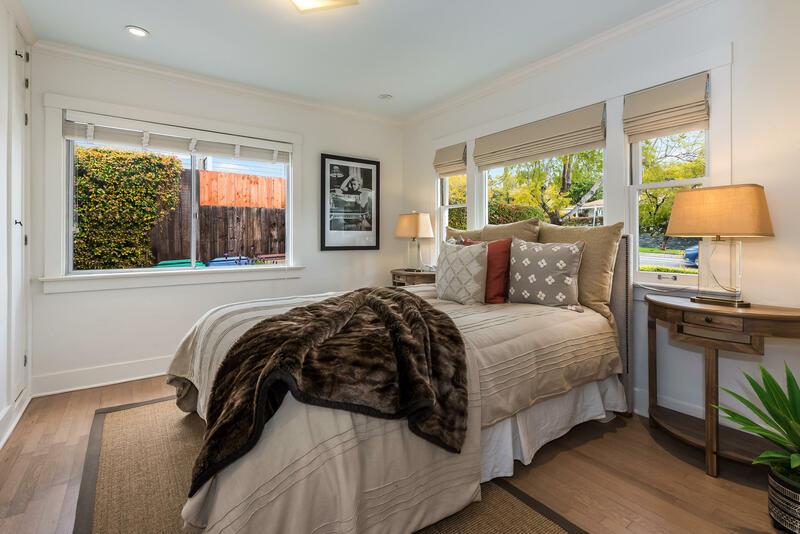 Quintessential Santa Barbara 2 bedroom, 1 bathroom bungalow in the coveted upper Chapala neighborhood. 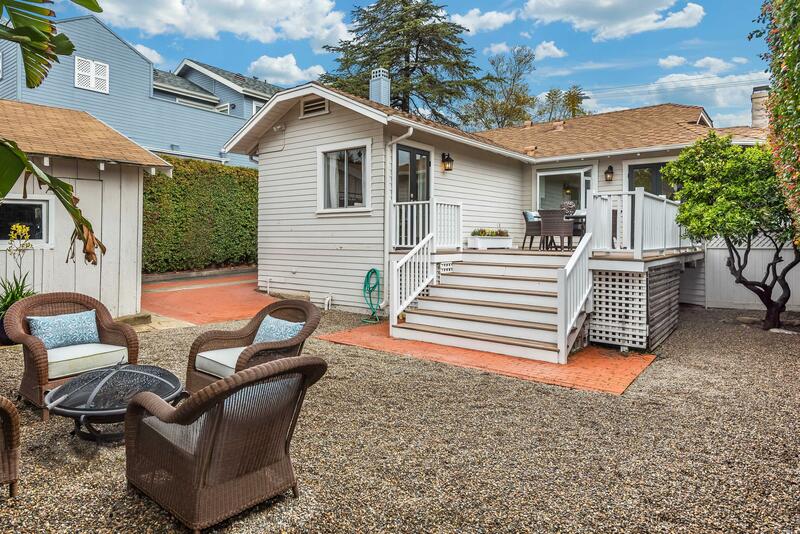 The owners have created a picture perfect retreat with numerous upgrades and amenities, complete with a 2 car garage. 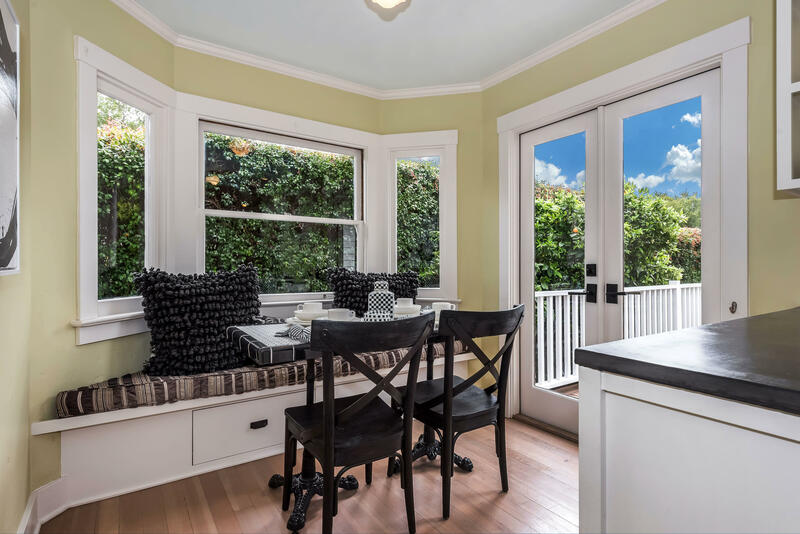 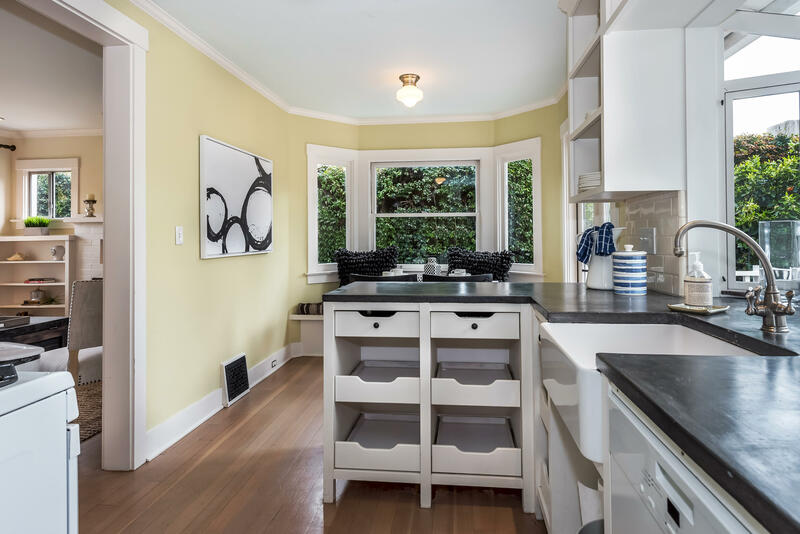 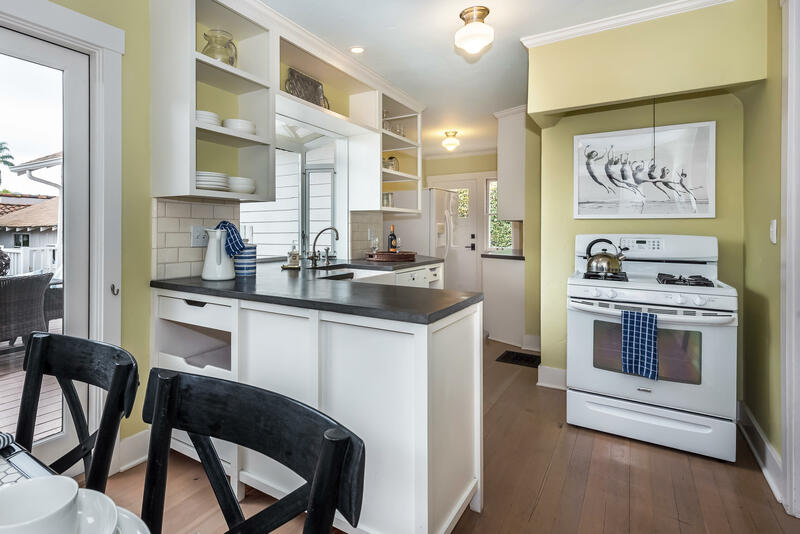 The remodeled kitchen features concrete counter tops, dining banquette and added storage. 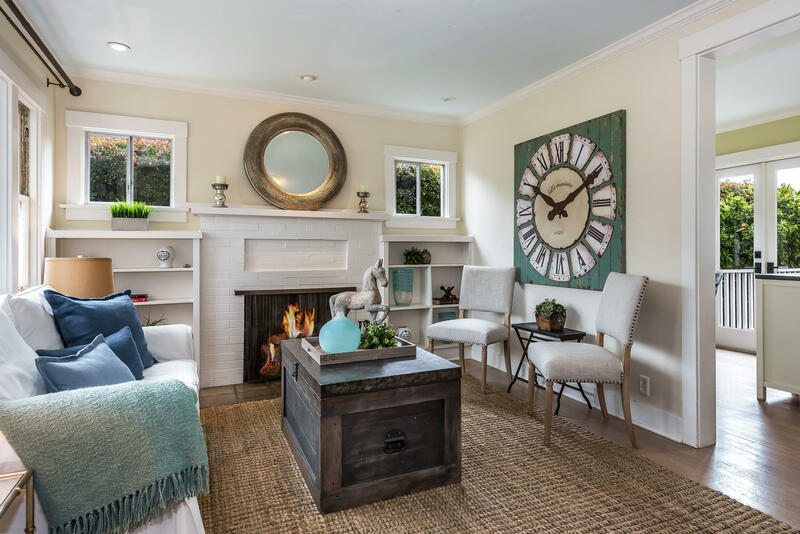 Crown molding, fireplace, light wood floors and high ceilings are a few of the bonus features that add to the charming appeal of the home. 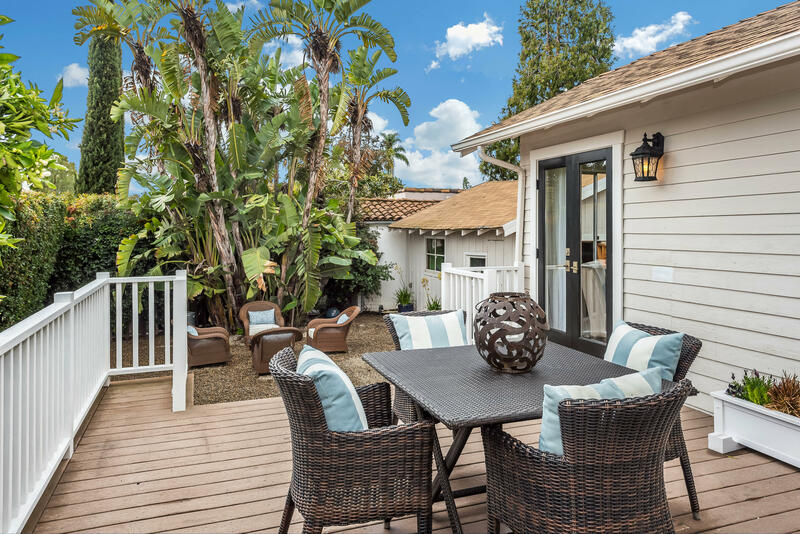 The large deck off the kitchen and master bedroom opens up to the private backyard, both providing excellent space to relax or entertain in. 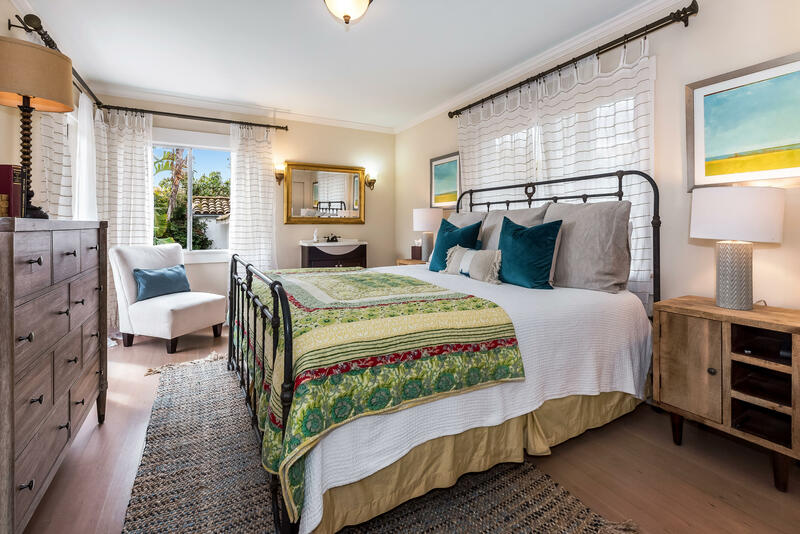 This unbeatable location is ideal for those who want to experience the best of Santa Barbara.